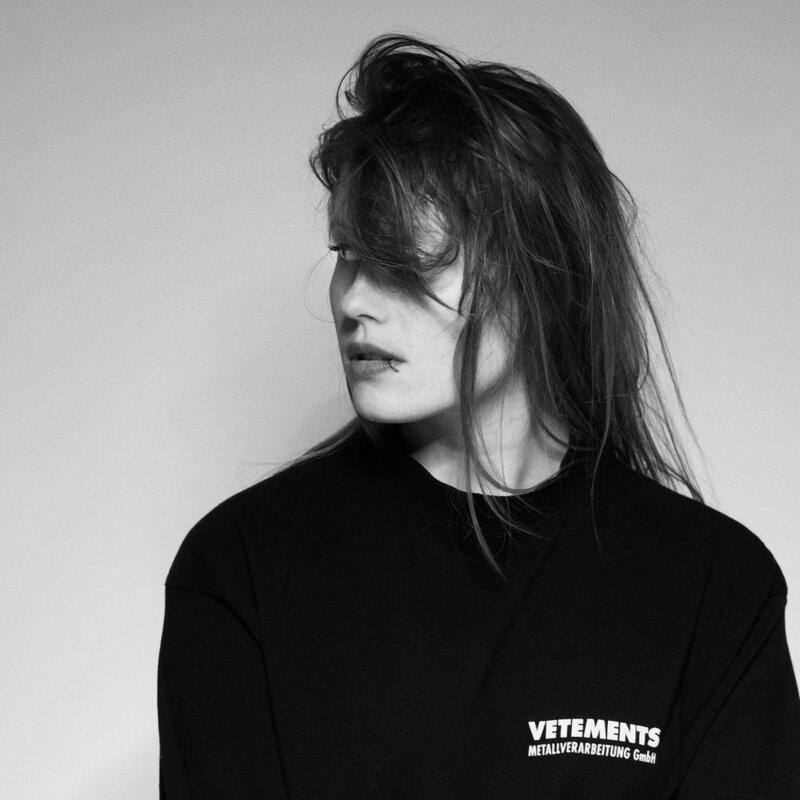 Belgian techno sensation Charlotte de Witte will make her rare appearance in New York at the leading nightspot, Avant Gardner this week on Saturday, April 13 from 10 PM - 4:30 AM. She will be headlining the nightlife complex for the first time ever, bringing her heavy-hitting techno style to Brooklyn. Charlotte will be joined by two of Berlin’s most exciting techno artists on the rise, Dystopian favorite Monoloc, and Brazilian-born Victor Ruiz as he makes his New York debut. With three of Europe’s most exciting underground artists performing at the vast industrial space of the Great Hall, this is a night sure to please techno taste-makers in New York. The rapid rise of Charlotte has seen the young Belgian artist catapult to headlining slots at some of the world’s biggest festival stages in just a few short years. Having already played the decks at Amsterdam Dance Event, Awakenings, Movement, Sónar and Tomorrowland, the 26-year-old’s love for hard and powerful techno has earned her a legion of fans from all corners of the globe. Armed with a string of impressive releases that include tracks on Drumcode and among others, the talented DJ/producer will also be taking her beloved techno event series KNTXT on the road to Paris and London with more 2019 dates still yet to be announced. Known for her dance-floor first mentality, her highly-anticipated Big Apple appearance is sure to not disappoint fans of her uncompromising and headstrong sound. Listen to the playlist of Charlotte’s latest tracks to get a little taste of her talent. Also entertaining the night is one of Berlin’s most respected producers, Monoloc. Having charted releases on Afterlife, CLR, and Dystopian, Monoloc has also played some of the world’s most iconic venues and festivals including fabric, Awakenings, and Melt, among many others. Up and coming rising DJ and producer, Victor Ruiz will be making his New York debut. Known for his high-caliber techno productions and exceptional edits of classical songs, the Brazilian artist has also remixed some of the biggest names in the scene including Dubfire, MOBY and Stephan Bodzin. Intertwining classic edits throughout his sets, this is an artist sure to impress. Avant Gardner, Brooklyn’s most popular complex is the largest indoor/outdoor space, hosting some of the biggest acts in the world. Join Charlotte de Witte, Monoloc, and Victor Ruiz for one epic night at the place where party-goers call home. [BBC] Charlotte de Witte’s Radio 1 Residency Mix Debut -Listen Here!